Classic Southern-Inspired flavors are the inspiration, with two distinctly delightful styles of chicken as the keystone of the Waldo's Chicken Menu. 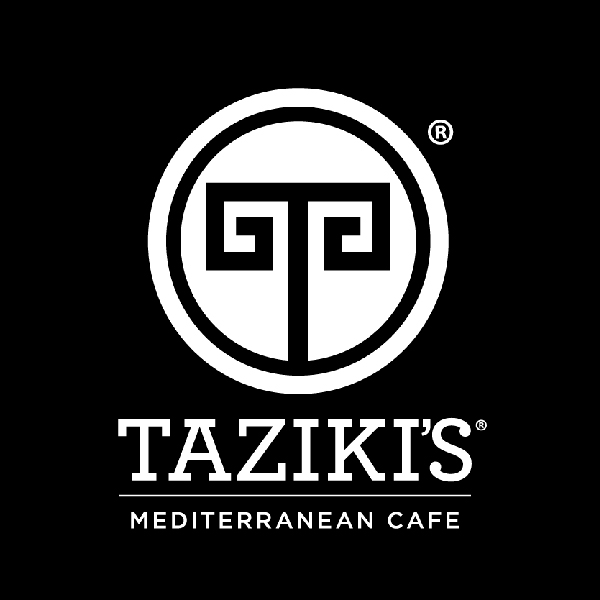 Taziki's merges the flavors of Mediterranean markets with the comforts of mom’s kitchen. Our menu focuses on healthy wholesome fare with the freshness you expect from a Greek café. Hugh-Baby’s BBQ & Burger Shop throws back to a time when things were as simple as they could be. A time when even the smallest things were well-made with deliberate attention and care. Let's Go Tacos was born out of our love of the vibrant flavors and brilliant combinations that traditional Mexican cooks have created for centuries.